Our Club was founded in 1983 under the name A.P.I 4WD Club and was formed by members from the Australian Post-Tel Institute. In 2003 we changed our name to Action 4WD Club and more recently in 2012 to Adventure 4WD Club of WA to reflect the nature of our Club. Our members range through the ages, singles to families, and all with a variety of vehicles. We have a friendly family oriented vibe and love nothing more than getting out and about, having fun and spending social time together. 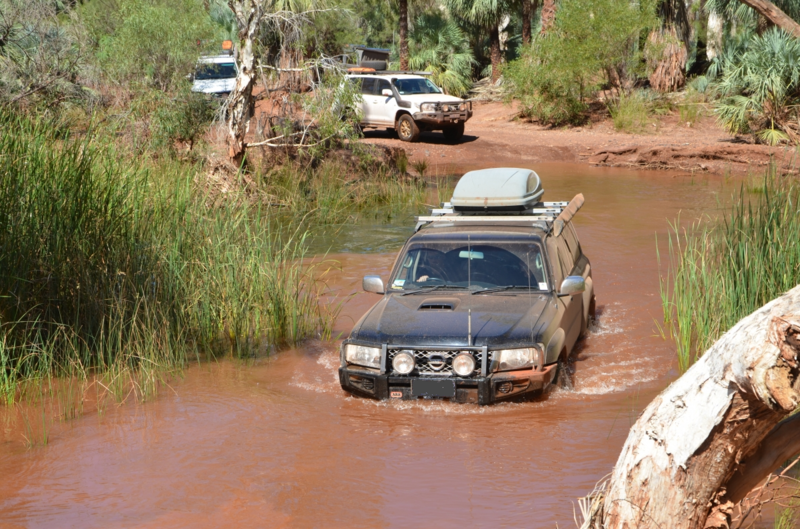 Not only do we love to 4WD but weekends away camping is another passion within the Club. 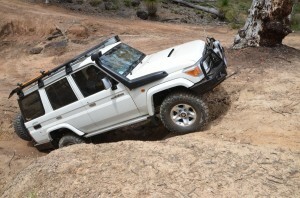 Our weekend trips are well balanced between driving and socialising. Our meetings are held on the second Tuesday of each month starting at 7.30pm. leisurely and involves a morning tea stop and a good lunch break. 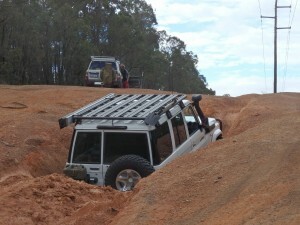 The majority of the Club members have extensive experience in 4WDing and recovery. there is always another member more than willing to assist.